Not Smart – Also Pretty Stupid….. The season of good will appears to have passed us by! The infamous poo tree has flowered again. Unfortunately this species is becoming more familiar – not just in Sandall Park but across the country (our colleagues in other parks report the same species). 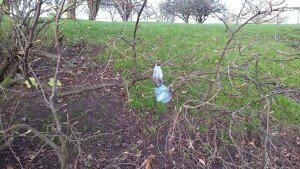 Botanical research has shown that it ‘flowers’ when dog owners pick up when they think they are being watched……. 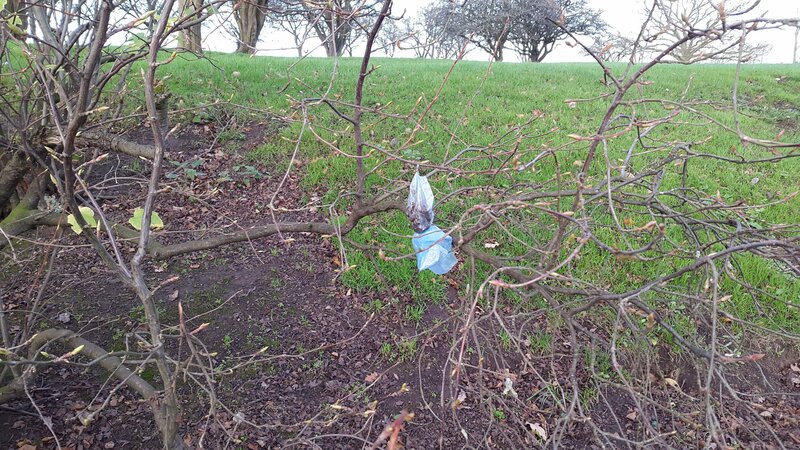 and then tie or throw the dog poo bag (and contents) in a tree or bush. The problem is that it is even more difficult to dispose of than if they had not picked up in the first place. There is more intelligence in our pond life! Not Smart – In Fact Pretty Stupid…..
Doesn’t happen very often (thankfully) but we’ve had a bit of damage – only a little in the greater scheme of things, but annoying nonetheless. 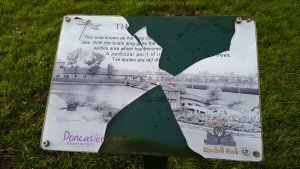 The old photograph on the information board near the bog garden has been destroyed. Shame really as it brought so much pleasure to so many people. We’ll replace it of course – lasted four years before this damage so all being well it will last another four years. The cost isn’t too annoying – it is the fact that we could be doing so much more productive things with our time. As another year draws to a close, so does another chapter on the development of the park. Lots of positive changes have been taking place and the park strives forward on its journey to becoming the Best Park in Doncaster. The Friends of Sandall Park have been beavering away in the background, working with the council and a private investor to bring a new cafe building into the mix. This will include public toilets which will be available all year round, one of our key conditions of the agreement. There are of course other considerations all of which will benefit the park and its visitors enormously. Lots to look forward to then in the coming months and as the saying goes “Things can only get better”. Things have already been ‘getting better’ thanks to all of the park visitors and users. The new angling club have taken the lake and its surroundings to a new level and turned it around. You, the park visitors have done your part in challenging litter droppers and dog foulers, done your own informal litter picks, challenged what little anti social behaviour there is, and generally taken a pride in your park. The difference is evident in the way the park looks and feels. 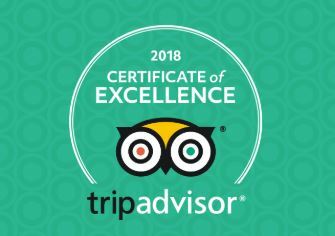 Someone recently told me “It has a really calm and relaxing atmosphere”. 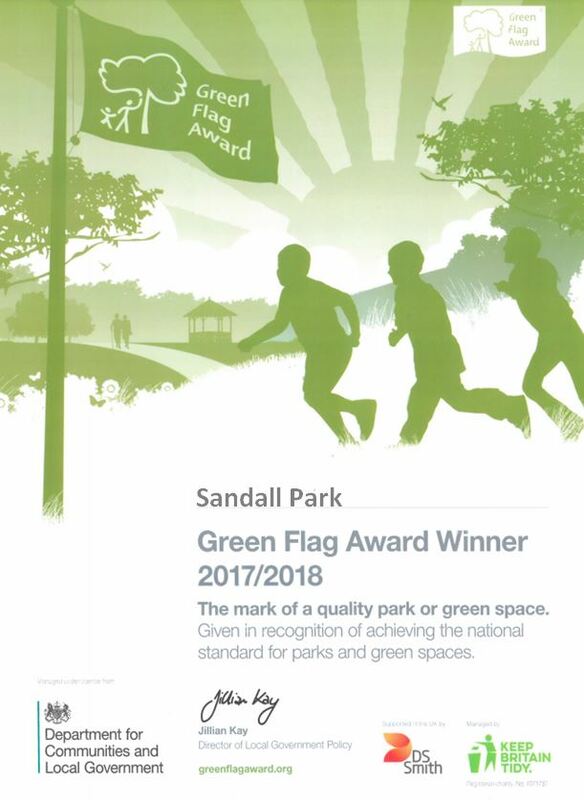 May I, on behalf of FoSP, thank you for your help in making Sandall Park the lovely park that it is, and wish you all a very Happy Christmas and a Healthy and Happy 2016. We look forward to seeing you in the park and at our events in the coming year.